We are very proud to partner with Colin Rosewarne as our principal specialist trainer to design & delivering training & consulting to the Security & Corrections Australia Wide. 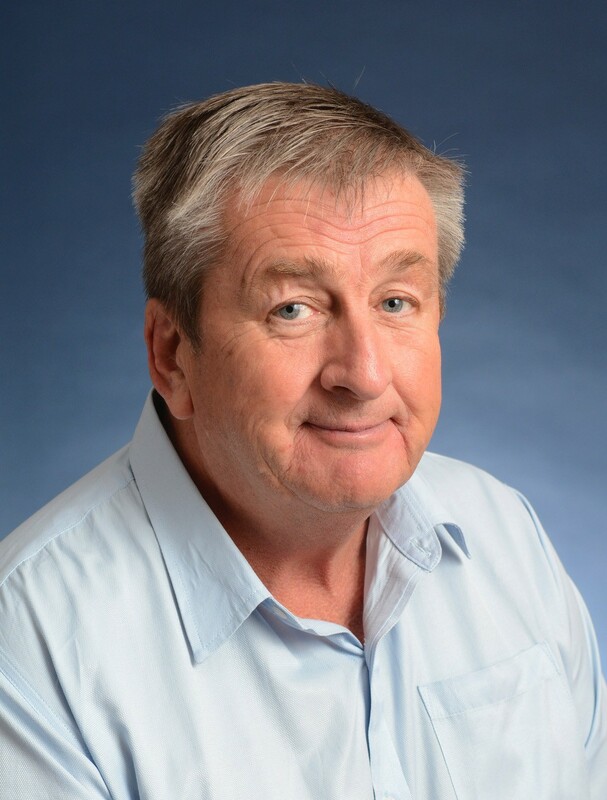 With over twenty five years experience, his career has been underpinned by a Strategic, Project Management and Operational approach in private sector, not for profit, public service, corporate and small business complimented by extensive experience operating in various industries including justice, transport and logistics, sport and recreation, security services and training. A management professional with extensive experience in achieving organisational objectives, he is a result driven and innovative individual. His career has continued to evolve through a broader management role where he was part of numerous team / committees as well as managing his own business. His strong management and consultative partnering style has developed by providing leadership and engaging in relationship building with a collaborative approach, gaining credibility and win-win situations through innovation and implementation of methods, procedures and processes. His qualifications and experience also make program design, integration and implementation very achievable incorporating tailored design allowing for other important matters such as security, operations and budget. He has extensive operational management and hands-on experience in crowd incident control, riot control, police (State and Federal) and Emergency Services liaison together with the design, organisation and delivery of multi-disciplined incident training, emergency incident control and application. He also has many years of experience in the research, development, writing and implementation of emergency management programs. At present, policies and/or programs written are in use in Australia, New Zealand and the United States of America. Advanced Diploma of Business (BSB60207). Diploma in Occupational Health & Safety – (BSB41407). Advanced Diploma in Integrated Risk Management (FNS60811). Diploma of Security and Risk Management – (CPP50611). Certificate IV in Training and Assessment – (TAE40110). Certificate II in Security Operations with VicPol Trainer Certification (Crowd Control / Unarmed Guard) – CPP20211. Certificate II & III and IV in Correctional Practice. Certificate IV in Occupational Health & Safety – (BSB41407). Certificate in Mental Health First Aid. Working with Children – Victoria. Current Australian Federal Police and Australian Border Protection Working Clearances. 2000 – 2009: Correctional Officer, Port Phillip Prison. 2009 – 2010: Master then Senior Master Trainer and Technician / Data and Forensic Analyst for TASER (Australasia). 2010 – 2016: Acting Client Service (Operations) Manager – Serco Asia Pacific. 2014 – ongoing: Trainer/Assessor in Occupational Health and Safety, Workplace Health and Safety, Security and Risk Management, Leadership and Correctional Practice at Certificate II, III, IV and Diploma levels. Jan 2016 – July 2016: Regional Manager – Education Contract – Corrections Victoria – Box Hill Institute. July 2016 – present: Industry Advisor, Trainer and Assessor – Diploma and Certificate IV, III and II in Work Health Safety / Occupational Health and Safety studies – Rhodes College/Victorian Institute of Technology. Sessional Trainer – Introductory OH&S for long term unemployed, persons with learning disabilities, etc. – The Centre Adult Education Centre, Wangaratta. Aug 2018 – present: Maritime Safety and Security and Safety Officer – Gellibrand Pier, Williamstown, Victoria and Security Officer Mobil Altona Refinery, Altona, Victoria.